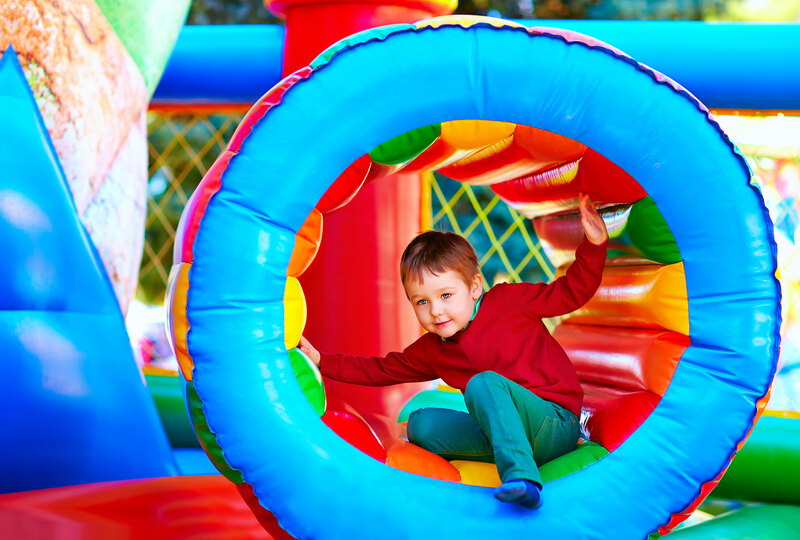 • Fun: Bounce all around our inflatable indoor playgrounds. 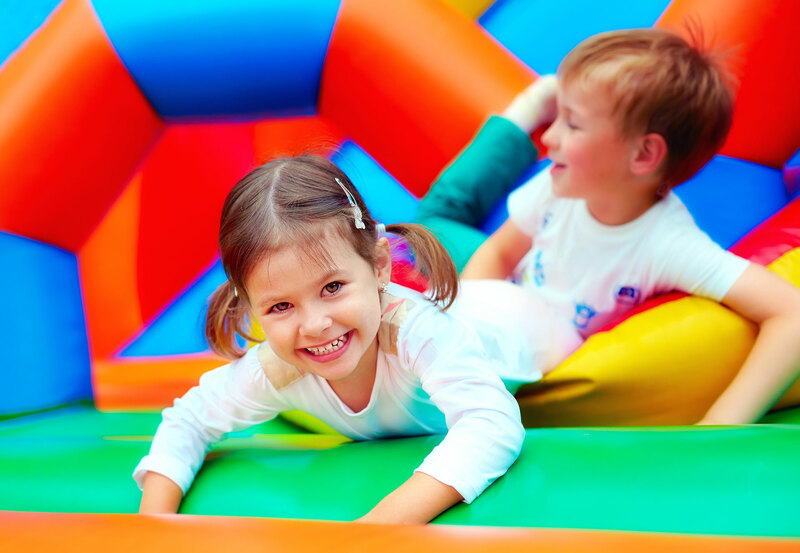 • Easy: Birthday party reservations are super quick and easy at texoma fun house. Give us a call or book online. • Private: It’s your birthday, so you get your own arenas and party room, plus your own customized party package. Texoma Fun House is more than birthday parties. The bigger the group, the bigger the fun. Get large groups from schools, churches, Girl and Boy Scout Troops etc. join the fun. Our Inflatable Rentals start as low as $99. (Includes set-up & Delivery) No Time Limit Restrictions!